Hari Raya is coming and no gift for customers, clients or relatives is better than a greeting card for the occasion. IPrint Express has launched our first set of Hari Raya Greeting Cards for the season. 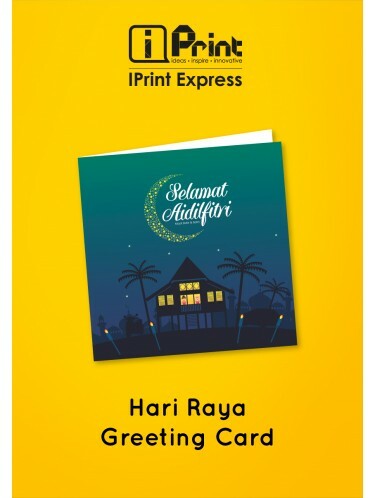 Our Hari Raya Greeting Cards are Locally Made with the Highest Quality 260gsm Art Card or 260gsm Premium Metallic White Card 2 options for you to choose. Open 296x148mm, Close Size 148x148mm. All greeting cards come together with White Envelopes and in 10 beautiful designs. 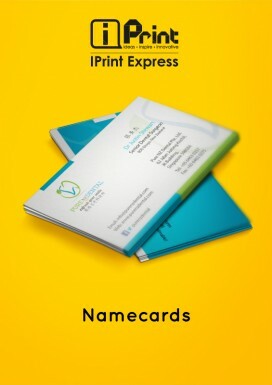 You can be customized to include any information relevant to your business such as your name, mobile number, email address, personal web page and even your personal tagline. It came with white envelope for close size 148x148mm. 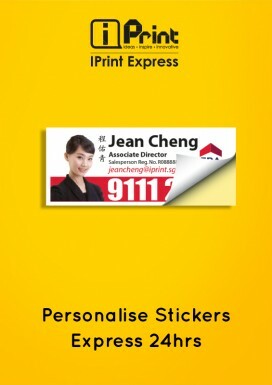 All price stated is only for single design. If you interested to get more design, you may choose our Assorted Design package. If you are in need of any assistance, please call our sales team at 6258 9895 / 6258 9595. - Price stated only for free template artwork and self collection. - Ready by 4 to 5 working days upon confirmation with full payment make. - While the stock lasts.